So, this week’s “Get the Look for Less” post comes by way of an unusual source: Instagram! Camille Roskelley is an amazing fabric designer and talented quilter who posted a few changes to her living room on Instagram. I was struck with the beautiful simplicity of this room. If you want to DIY a similar look, I’ve found some terrific tutorials for you. 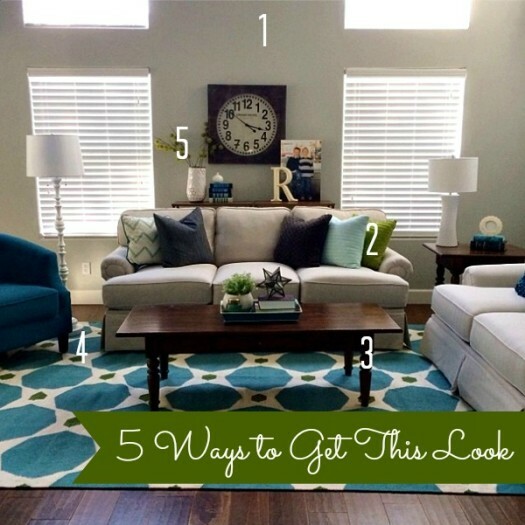 Read on to learn 5 Ways to Get a Simple Living Room.